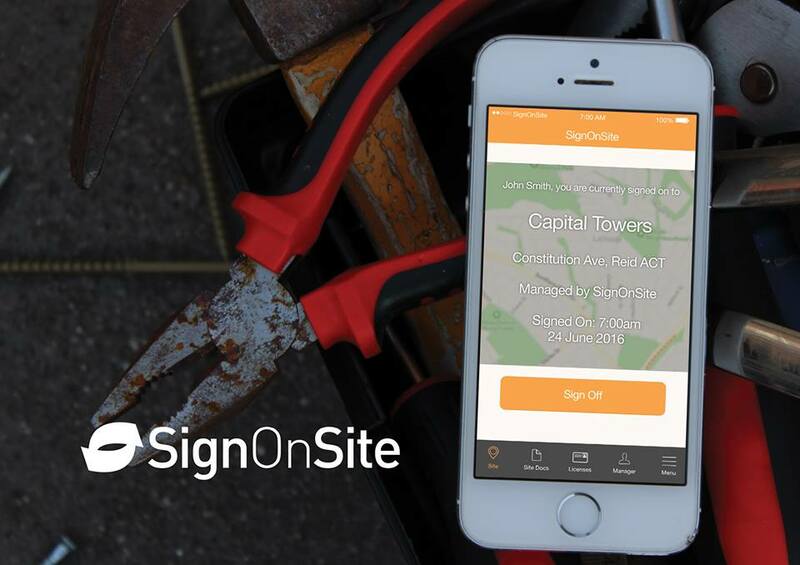 Australia, 14� December 2016: Construction site management platform,� SignOnSite, has announced a seed funding raise of $590,000 as it looks to take on� Australia’s $207 billion construction market. The recent round led by Sydney Angels raised over half a million dollars in total, with $260,000 contributed by members of the angel investor group and Sydney Angels Sidecar fund. Further capital was contributed by private industry investors. Sydney Angels investor and Senior Consultant with engineering firm� WSP|Parsons Brinckerhoff, James Smithers, said that mobile technology is fast enabling the construction industry to innovate its manual processes. “While mobile technology is helping a lot of static industries and roles become mobile, the construction industry has always been inherently transient, so leveraging technology in this space is a natural fit. “To date, SignOnSite has clocked up 555,000 hours of site management on the platform, and helping our clients – such as Huon – reduce their evacuation process from 24 minutes to 14 minutes. We look forward to adding more innovative features to our platform that will help the construction industry cut costs by streamlining traditional processes, with the purpose of creating safe and efficient environments.” Harmer added. Major brands already signed up to SignOnSite include Mirvac, Construction Control, Manteena, Huon – plus ACT Government’s $1.3 billion Asbestos Response Taskforce project. About SignOnSite:� SignOnSite is a site management platform created to aid in safety on construction sites. When a worker shows up on site, they can bypass the line at the sign-in register and get straight to work, relieving the management team from traditional paper systems that clog up time and office space. SignOnSite was born out of necessity. It’s replacing the stack of paper with a cloud-based platform that you control. Better yet, a system that you can be comfortable with. 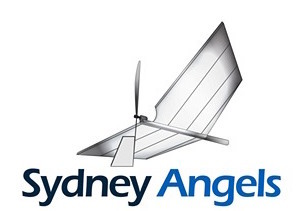 Sydney Angels is an angel group whose members invest in innovative early-stage companies with high growth potential. Sydney Angels provides its members with quality deal flow, a collaborative investment process, and an opportunity to support entrepreneurs and the early-stage ecosystem. Sydney Angels offers entrepreneurs an efficient path to capital, expertise and experience from its members, who are backed by the $10 million Sydney Angels Sidecar Fund, and recently by its successor, Sydney Angels Sidecar Fund2, which is now open for investment.